This is 'Too Dumb To Die'. 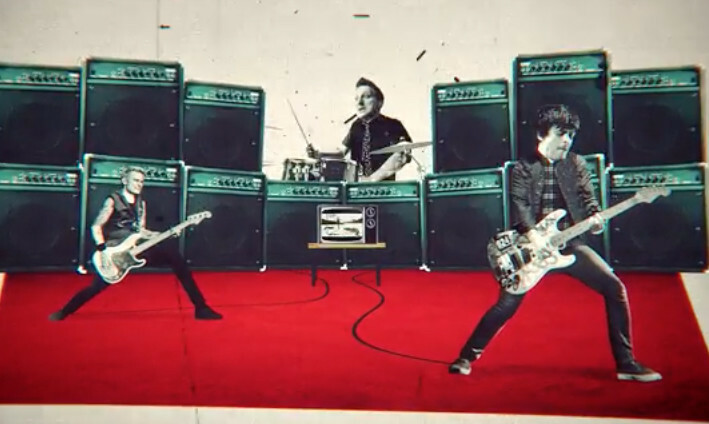 Green Day have released a video for their song 'Too Dumb To Die'. The track is taken from the band's latest album 'Revolution Radio' which is out now via Reprise Records. Earlier this week the band raised $145,000 for Hurricane Harvey relief efforts by playing live on Facebook.